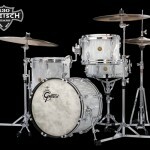 10 years of Gretsch Anniversary Bop Drum Kits. 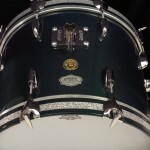 130 and 120 had two versions of bop kits while the 125th was limited to just one. In 2013 Gretsch offered five configurations of Anniversary Drum Kits, two of which were Bop kits. 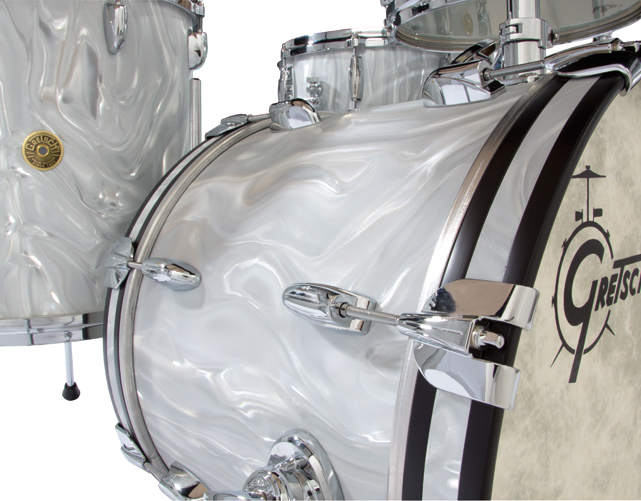 Both Bop variants came in satin flame. 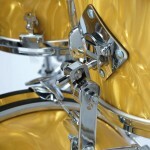 A Silver Satin Flame version with “modern” post platform mount for the tom tom, and a Gold Satin Flame with a vintage rail mount for the tom tom. 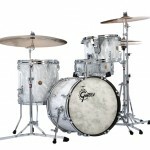 Built to USA Custom specifications, this retro looking USA Custom 130th Anniversary kit has traditional bop sizes, limited retro satin flame Nitron finish and vintage hardware appointments. 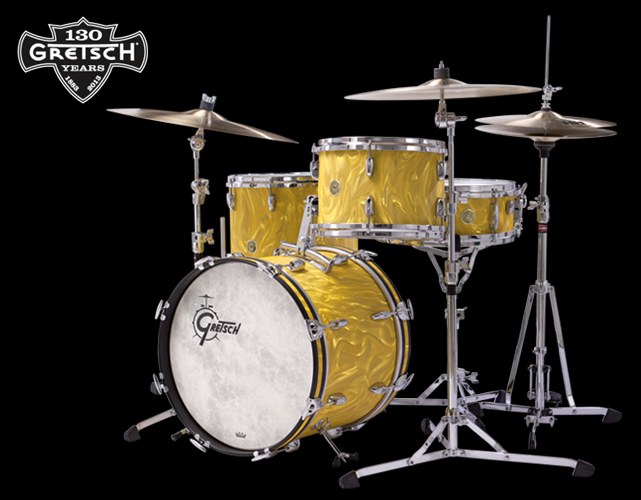 Interior shells are finished with time-honored Gretsch Silver Sealer and include special commemorative and numbered 130th anniversary shell labels and hand-signed Certificate of Authenticity. 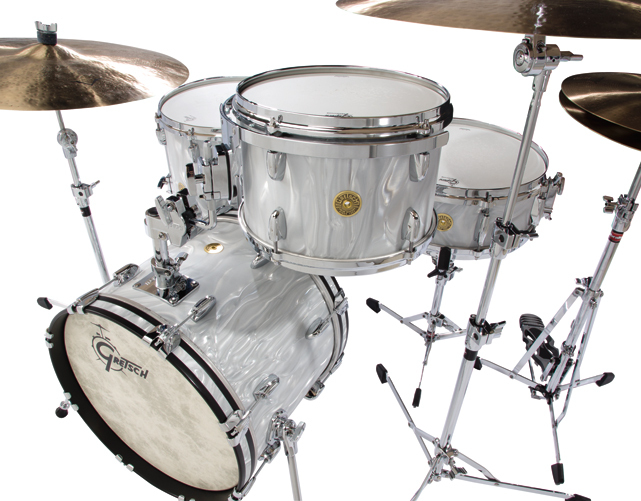 Limited to 35 pieces, global, during the second quarter of 2013, this USA Custom 130th Anniversary kit features Silver Satin Flame Nitron. 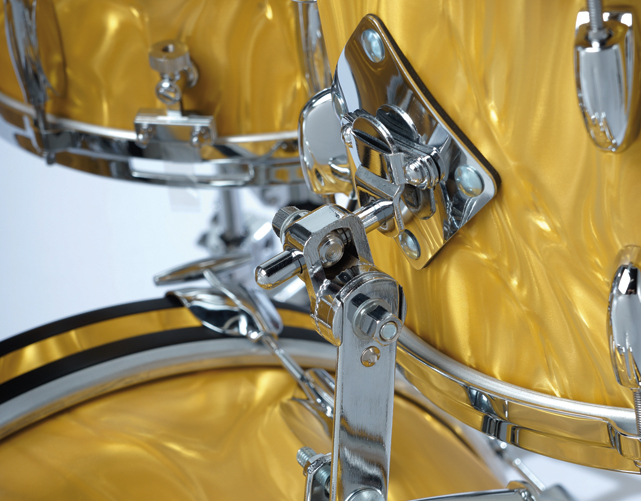 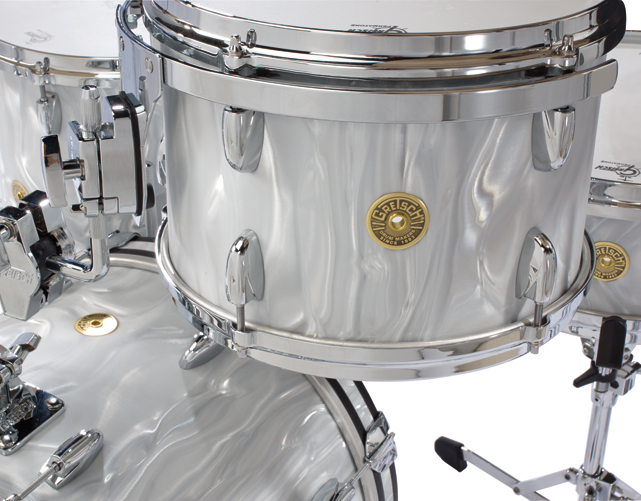 Silver Satin Flame is a classic finish used by Gretsch during the late 1960’s. 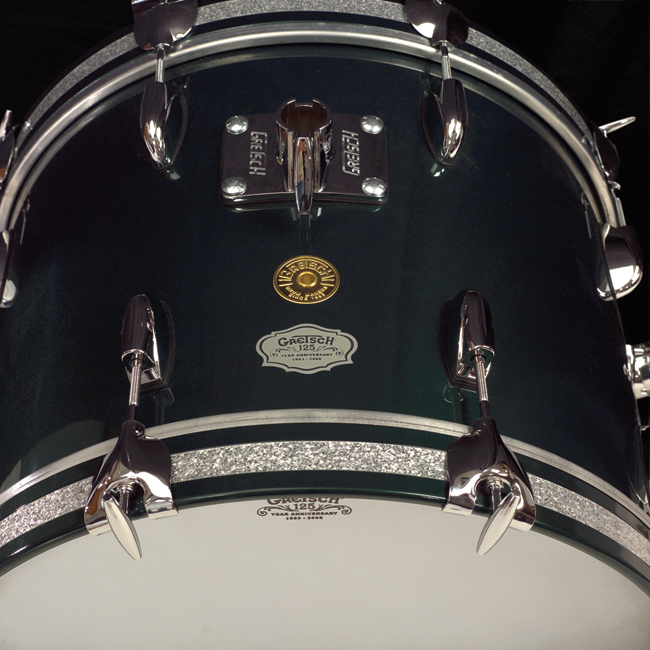 Also included are numbered and serialized 130th Anniversary interior shell labels and Certificate of Authenticity. 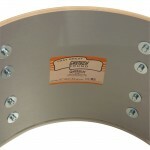 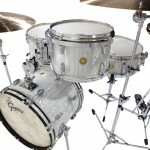 All drums are fully made to USA Custom specifications. 2008, Gretsch’s 125th anniversary was celebrated with three limited edition drum kits of which one was a traditional Bop kit. 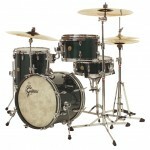 Available in Cadillac Green only. 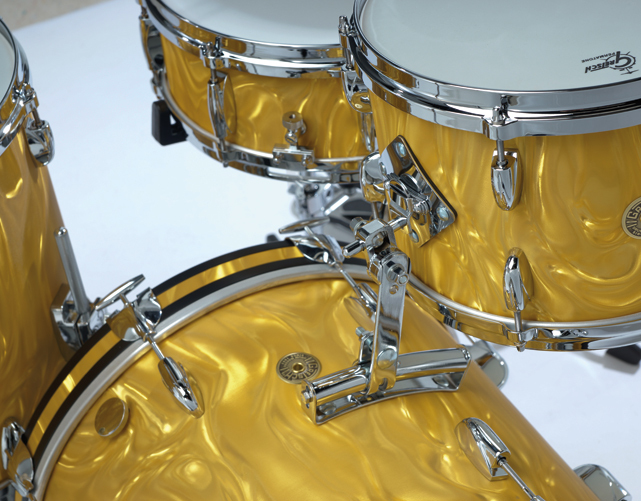 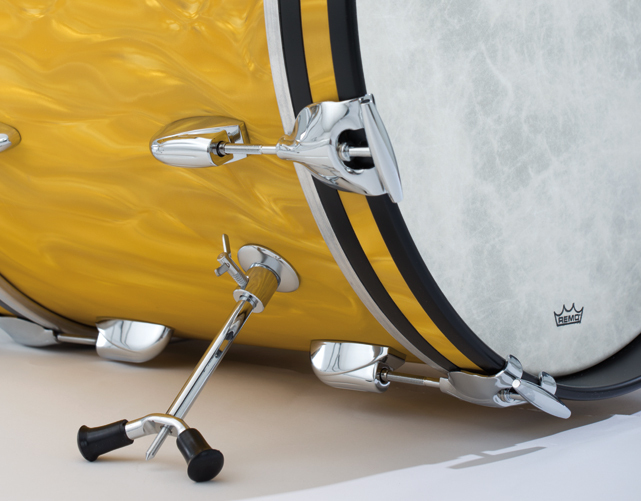 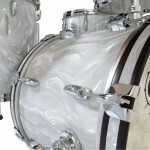 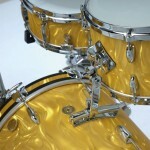 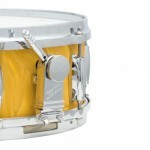 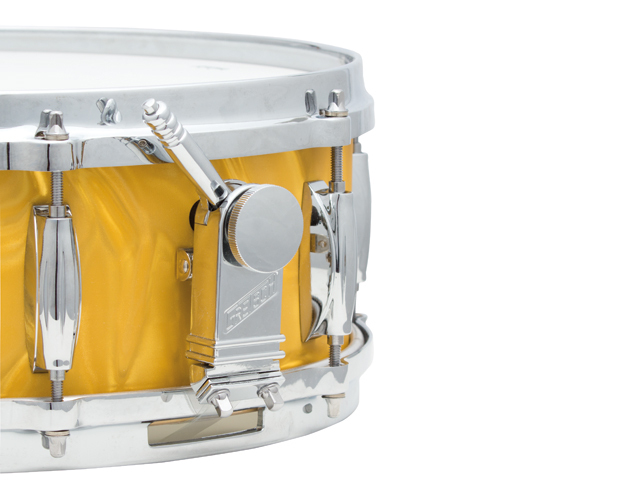 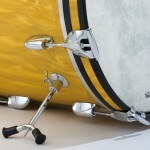 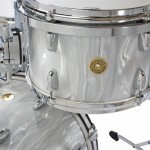 Special appointments included 6-ply shells with Silver Sealer, Silver Sparkle inlay on bass drum and T-Rods. 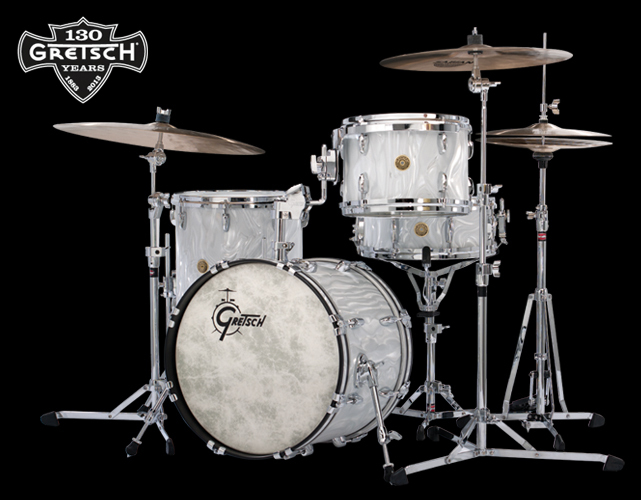 From early beginnings at a small Brooklyn NY shop in 1883, Friedrich Gretsch started his business at the young age of 16, built on a foundation of hard work and a dedication to making a quality professional product. 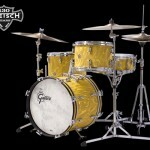 One hundred and twenty years later his vision still rings clear today. 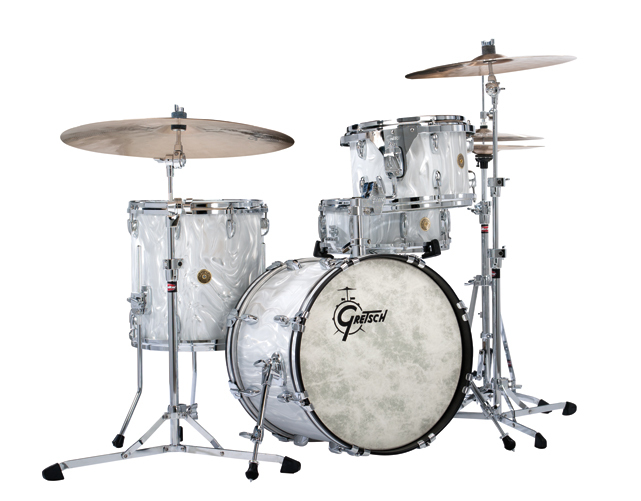 To celebrate its 120th Anniversary, we pay tribute to some of the finest, classic designs of the Gretsch drum company with a 4-piece round badge be-bop set along with a selection of snare drums that add a modern feel to the classic designs that Gretsch pioneered and has refined over these last 120 years. 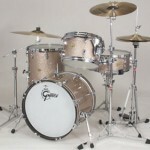 The 120th Anniversary Round Badge Kits were Available in (CS) Champagne Sparkle Nitron or (DKWW) Dark Walnut Lacquer.